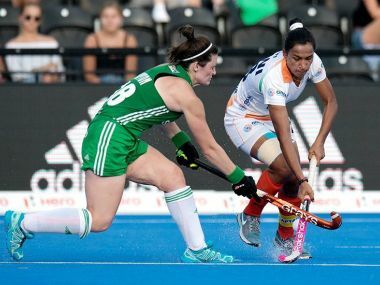 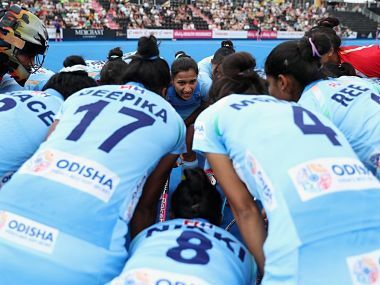 Ahead of the women’s hockey team’s departure for Indonesia, Firstpost caught up with Sjoerd Marijne on the sidelines of the national team’s short training camp to discuss the World Cup defeat, their preparation for Asian Games and the team’s psyche. 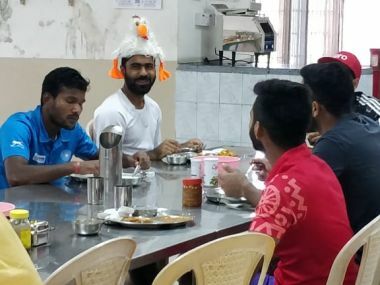 Wear a rooster hat for a silly mistake or a Rs 500 fine for coming late: How Indian men's hockey coach Harendra Singh is making players reduce callousness. 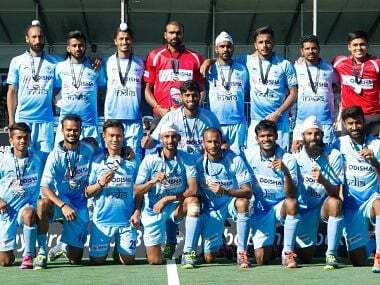 If Sreejesh-led Indian team defends the title in Jakarta, it will book an early berth for the 2020 Tokyo Games.